JUTA PLAST SDN BHD is a Penang based (Malaysia) company that provides an end-to-end solution for professional plastic packaging which starts from an idea to design, then to advice on material selection that suits the most for customers, and further manufacture to end products in house. JUTA PLAST SDN BHD is committed to product quality, prompt delivery and good customer service. We are looking for mutual growth and believe in long term cooperation with our customer, therefore, we ensure in offering the most competitive prices in the market. 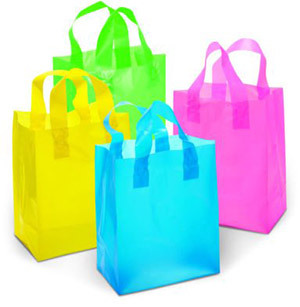 JUTA PLAST SDN BHD offers a wide range of plastic packaging includes HDPE, LDPE, PP, OPP bags and sheets of a various of sizes.